The Digital Health Leadership Summit is a unique two-day residential high-level leadership summit and networking event for invited digital leaders from across the NHS. The 2018 event will focus on the leadership skills required to successfully lead digital transformation. Now in its third year, the Summit brings together CCIOs, CIO and other digital health leaders with NHS senior executives to exchange best practice and ideas, collaborate to more effectively implement digital strategies in order to meet the triple challenges of improving quality, efficiency and productivity. Programme highlights will include sharing lessons and experience from a range of digital pioneers, including Global Digital Exemplars, Fast Followers, Connected Health Cities and Vanguards. Leaders from other industries will also share their insights into how to successfully harness digital transformation. Summit workshops will include: building the board business case for digital investment; why boards must demand user centred design; planning for the creative destruction of the NHS, and an NHS Digital Academy primer. Interactive voting tools and question submission tools. 15th March or 16th March only tickets include one day access to the conference and excludes dinner and accommodation. Robert has been Chief Executive of University Hospitals Bristol NHS Foundation Trust since 2010, having served on the Trust Board since 2002. In his time as Chief Executive, the Trust has been rated outstanding by the CQC, completed a major redevelopment programme, achieved Biomedical Research Centre status and been named a Global Digital Exemplar, while maintaining a positive financial position throughout. Before moving to Bristol, he spent nine years at Barts and the London in a range of senior planning and operational roles. 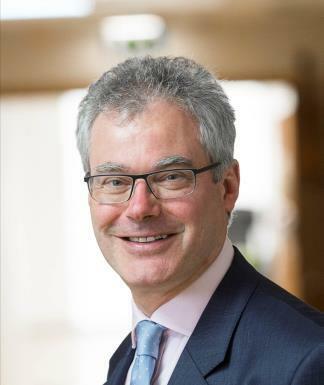 Robert is STP lead for Bristol, North Somerset and South Gloucestershire, as well as a director of the West of England AHSN and member of the HEE South of England Education and Training Board. He has an English degree from Oxford University and an MBA with distinction from the University of Bath. Cait O’Riordan is the FT’s Chief Product and Information Officer (CPIO). 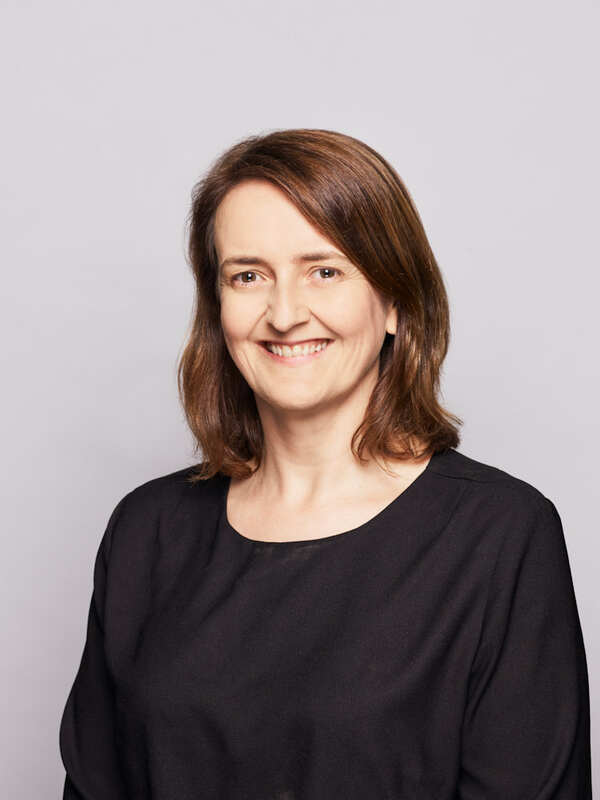 She is responsible for platform and product strategy, development and operations across the FT Group, working in close partnership with editorial and commercial teams. She is on the FT executive board, which is responsible for the company’s global strategy and performance. Before joining the FT in February 2016 Cait led the BBC’s digital product development for the London 2012 Olympics and played a central role in the user and revenue growth of music app company Shazam. A long time ago she was a journalist and her favourite possession is her VW campervan.